If you looked at the video space earlier than 2017, LinkedIn would not have been associated with it. The Microsoft-owned professional social network hadn’t really dipped its toes into the media, essentially surrendering opportunities to the likes of Facebook, Twitter, and of course, YouTube. Fast-forward to today and LinkedIn is rolling out its latest feature that could put it on par with its peers, seemingly underscoring that it’s been deliberate in its actions versus maintaining a “keeping up with the Joneses” practice. After debuting video support in 2017, the company this week will start letting users broadcast live video, changing how professional networking is done, for better or for worse. Pundits are quick to pounce on LinkedIn’s lateness to the game when it comes to live video, but maybe the company’s gamble could pay off, especially if it’s able to learn from its competitors’ mistakes and find ways to prevent the distribution of murders, suicide attempts, and other horrific incidents that we’ve read and seen online. And will there be an effective way to target broadcasts to the right individual at the proper time? When will I be shown a relevant video versus seeing a sales pitch that’s reminiscent of a timeshare presentation in my News Feed? One insight LinkedIn seems to have taken from its competitors is the quality of its videos. Its live video service will have integrations with third-party production software such as Wirecast, Switcher Studio, Wowza Media Systems, Socialive, and Brandlive. 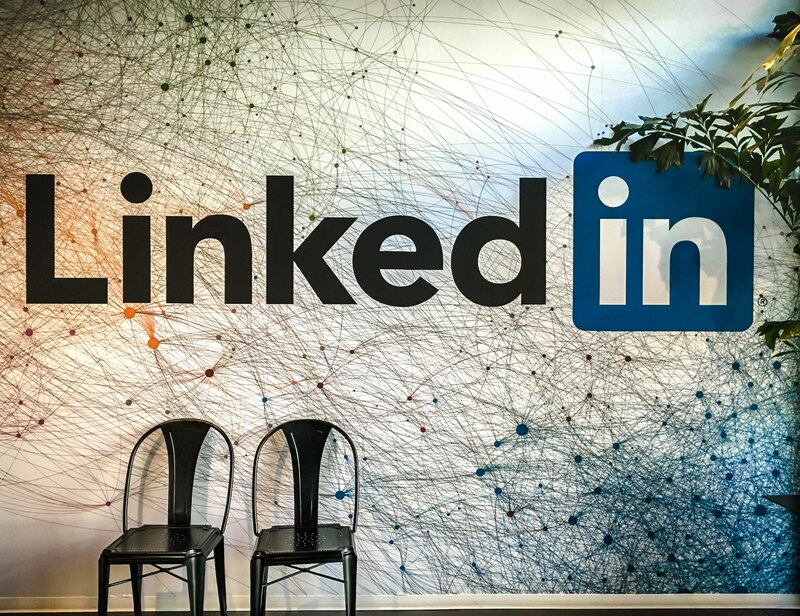 Starting with influencers and a limited group of its users, LinkedIn might be trying to not only set the tone for what they hope people will do with LinkedIn Live, but learn from what programming could come from this. Perhaps those that offer thought leadership on LinkedIn’s Pulse publishing platform might extend their reach to Live, or a salesperson could build a cohesive package with live video, SlideShare, and other LinkedIn Navigator tools to close deals and log it into Microsoft Dynamics. Okay, that last part is probably not as easy as it sounds since the integration between LinkedIn and Microsoft has been slow. While we might bemoan videos about the latest gadget, fad, meme, or scandal that pollutes our News Feed on Facebook, Twitter, or Google+ (RIP), for business professionals on LinkedIn, it’s likely that they want to learn — their mindset is different versus the other social networks. If you follow someone like Gary Vaynerchuk, Jeffrey Hayzlett, or someone you’re inspired by, having a livestream of them while they’re presenting at a conference or talking about a topic you’re interested in, might be useful. Not everyone can have time to attend the same events or seminars. This brings learning opportunities to those that are remote. And let’s not forget about LinkedIn Learning, formerly Lynda.com. After completing a class, you might want to follow the instructor to glean additional insights. LinkedIn Live might be an opportunity for teachers to have additional touch points with students. All of this seems optimistic and naturally, time will tell to see how well the live content is on LinkedIn. But it’s likely marketers and influencers are chomping at the bit to get their hands on this new offering to really engage with their targeted professionals.